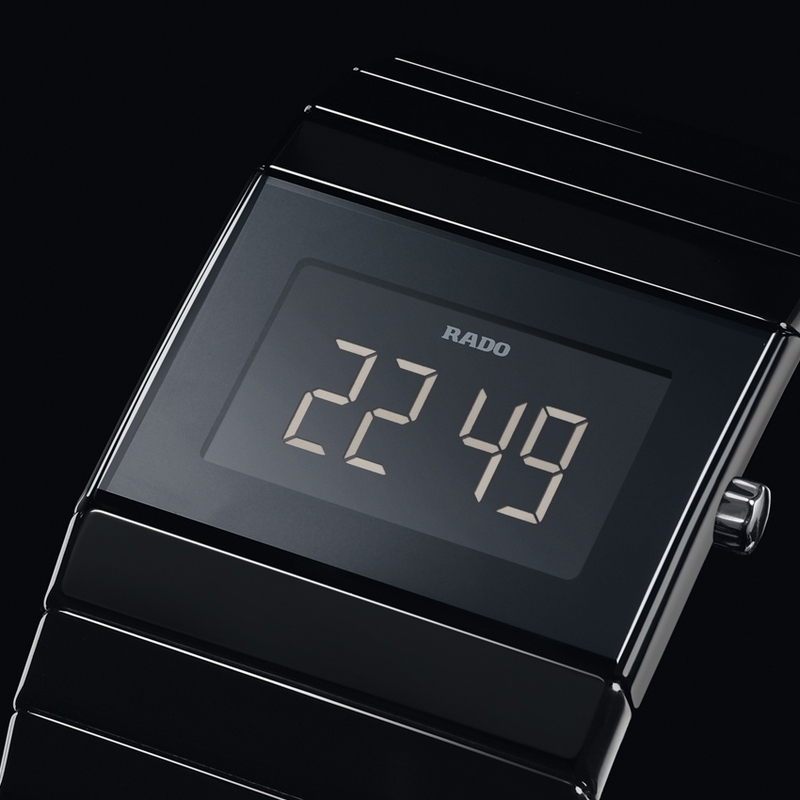 After revolutionising the watchmaking world and making its mark on its era in 1989 with the Ceramica collection – the first high-tech black ceramic watch – Rado returns with a model undoubtedly destined to become a new icon: the Ceramica Digital Automatic. 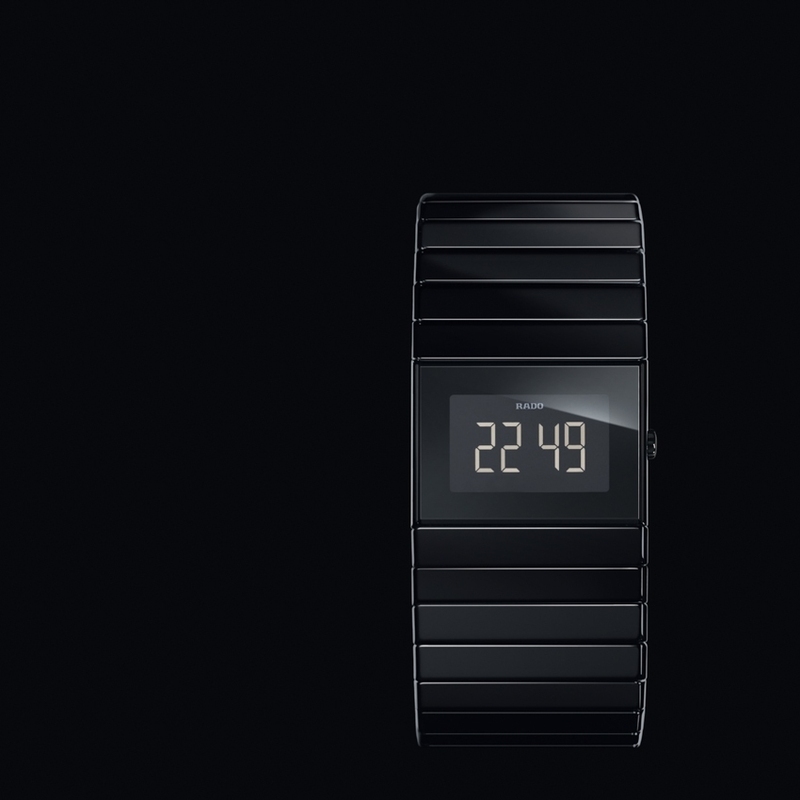 Combining the unique properties of its material with a self-winding movement, the legend is now both digital and automatic. 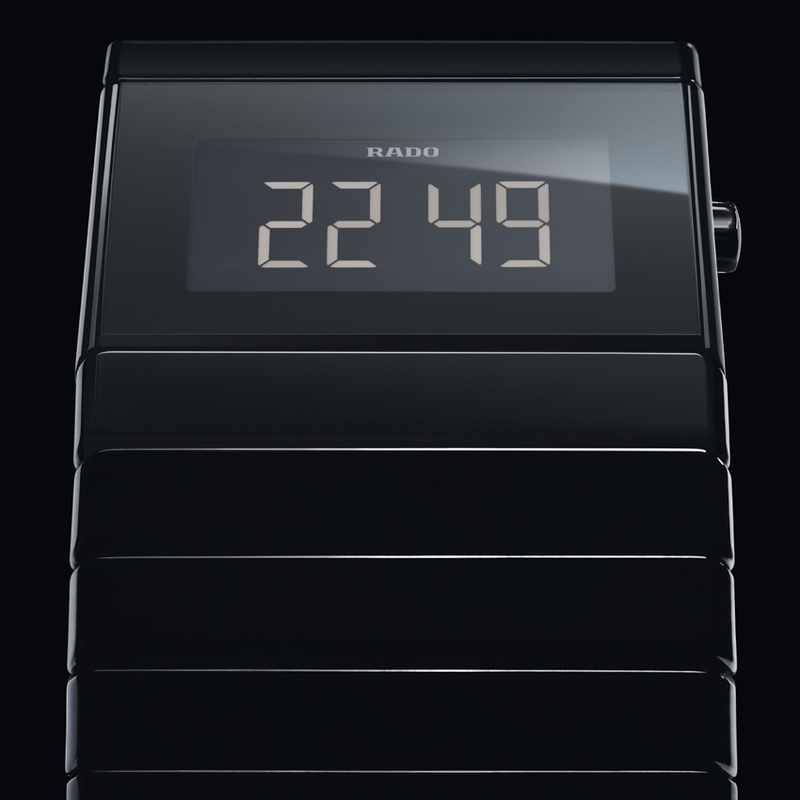 On the front, the time is displayed in digital mode beneath the black metallised sapphire crystal, while its measurement as viewed through the transparent caseback is mechanical, intuitive and technological. 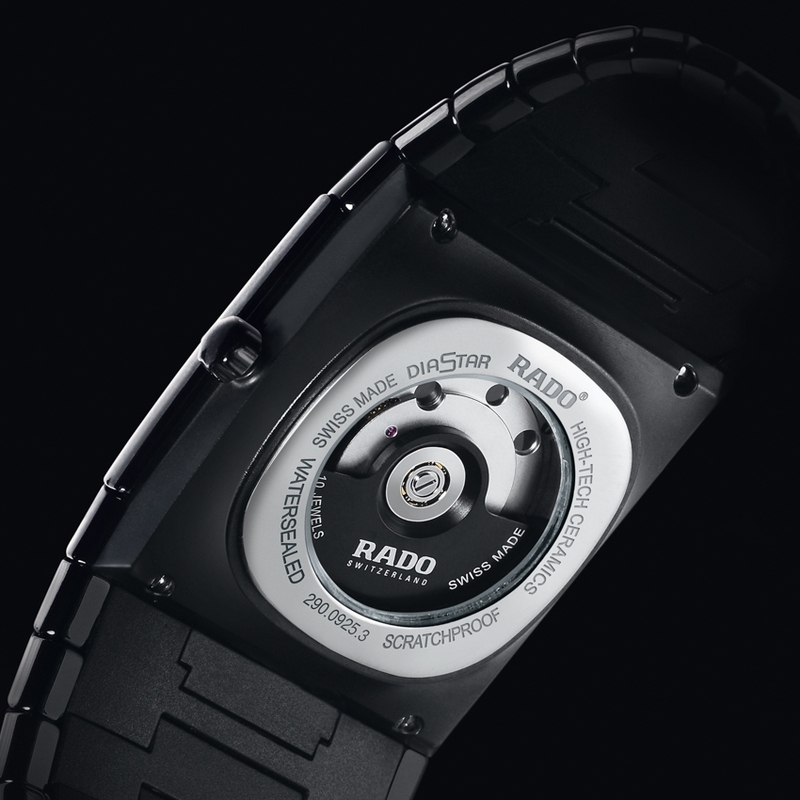 This exclusive new creation from Rado radiates exceptional energy and a resolutely contemporary charm.